For everyone looking to downsize and have single level living, this is the house....and a beautiful corner lot in a great neighborhood. 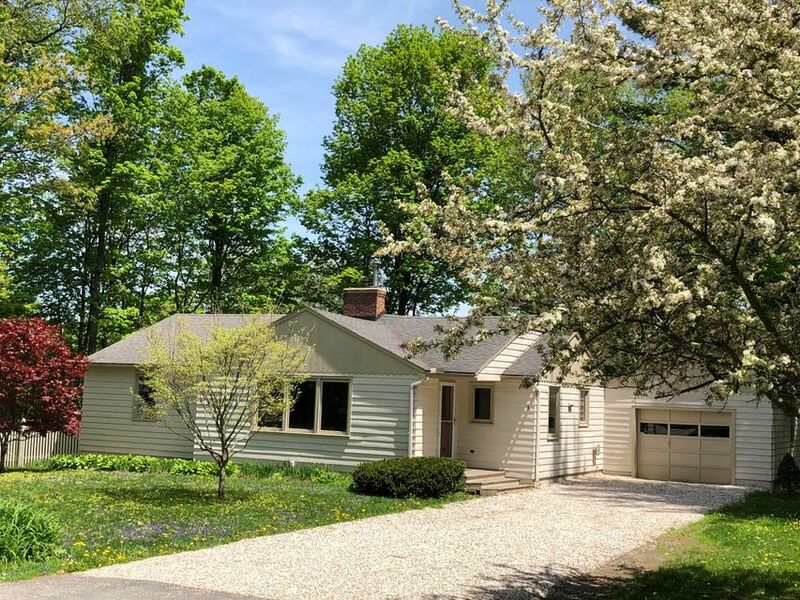 Recently renovated and freshly painted inside, there are 2 BR, full bath, fireplace in the LR, updated kitchen and bath, deck and screened porch and a partially finished basement. New wood floors throughout first floor, new windows, newer boiler & hot water heater (all natural gas)....the perfect little house to start with or downsize to!